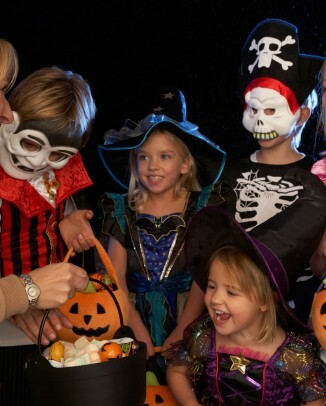 There’s been a few interesting stories about dentists in the news over the past few weeks. 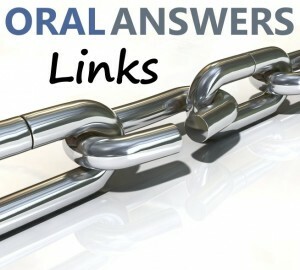 Since I haven’t done an “OA Links” post lately, I decided to share them with you in this edition of Oral Answers Links. Yesterday afternoon, a dentist near Daytona Beach, Florida was taken to jail for fighting with an 85 year old patient. He had just made the elderly woman a removable partial denture and was adjusting it. The woman was unhappy with the denture and took it out of her mouth and threw it at the dentist and demanded a refund. The dentist had pretty quick reflexes and caught the denture, at which point the woman charged him and tried to grab the denture. They played tug-of-war with the denture all the way down the hall and then the woman bit the dentist’s hand and tried to open the door to leave. The dentist shut the door, not allowing the woman to leave. She then jumped up on the receptionist’s desk to climb out of the window. I don’t want to spoil the ending, but you can read the full article over at the Daytona Beach News-Journal to find out what happened. 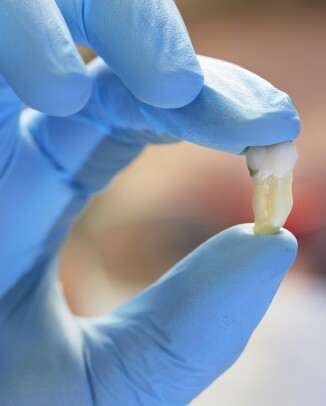 UPDATE: Here’s another article with a picture of the denture in question. At 90 years old, Dr. Paul Kincaid is the oldest practicing dentist in the state of Kansas. He’s been practicing for over 66 years. He said that he did retire one day, but then came back to work the next day. He has an interesting story, and I really enjoyed reading it. He obviously enjoys what he does, and I developed a lot of respect for him by reading the article. One thing that stood out to me was that for only $3,000, he was able to set up his own dental practice over a shoe store. If I could set up a practice for only $3,000, I might have the courage to do it right after graduation. 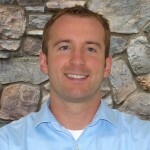 Nowadays, it would take several hundred thousand dollars to set up a dental practice. Using the dentist license verification search that I posted a few months ago, I was able to track down Dr. Kincaid’s license and found that he was issued a license to practice dentistry on August 16, 1945 —nearly 66 years ago! Illegal dentistry is becoming more popular in the United States during the recession. 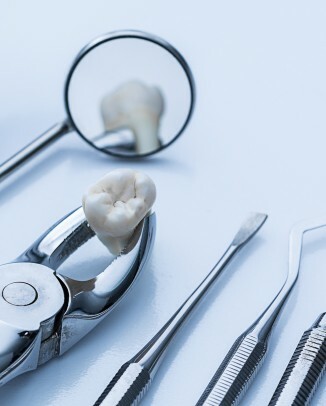 This article describes an illegal dental clinic located in Mesquite, Texas. It is located in a house in a residential area and has a neon “OPEN” sign. Patients have reported that there are at least 18 illegal dental clinics set up in the state of Texas. In this case, a dentist from Mexico came over the border and opened up shop. 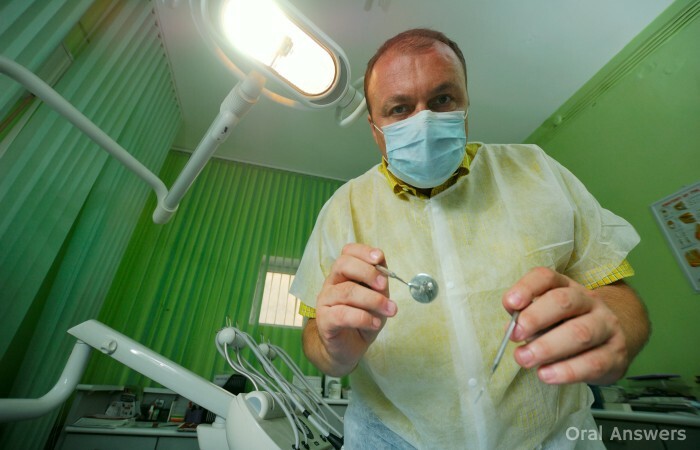 Without any regulation or licensing, getting services from illegal dentists can be quite risky. The article describes a man who they call Fred who wasted a lot of money and ended up with a lot more dental problems that now need to be addressed elsewhere. Unfortunately, it seems to be difficult to shut down these illegal dental clinics. Do you have any thoughts, questions, or comments on the above stories? I’d love to hear what you have to say in the comments section below. Thanks for reading! Thanks for sharing the links! What cost $3000 in 1945 would cost $35,948.22 in 2010.
they would cost you $3000 and $248.65 respectively. Now that we know the adjustment, how much does it cost to setup a comparable dentist office today (comparable in size and using used equipment)? I’m assuming the cost isn’t too much different from 2010. What equipment would have been typical in a dental office that had two operating rooms in 1945? What equipment has stayed the same, has been updated and would be completely new today? Thanks! PS) I would love to see a post on what to put in a dental first aid kit. Many of us are getting our “survival kits” together or rechecking the ones we have given all of the terrible natural disasters that have happened over the past few months. Dental first aid kits aren’t often discussed on official government ready websites/pages or even added to purchased survival kits but they seems like something important to have, especially since I heard that the number of days you should prepare for has increased from 3 to 12 due to the amount of time it can take to get to everyone in a severe disaster. That’s a long time to have tooth pain or have trouble eating/drinking. From what I’ve gathered, the amount that we would need has far outpaced inflation. I think it might be somewhere around 10 times the equivalent amount that the inflation calculator gave of $35,948.22. When my group finishes our project, I think I will write a post on the many things that a dental practice needs to get started. If you have any specific questions about that, let me know. As for the dental first aid kit, I did get your email and have started writing an article on it, but I got sidetracked by finals last semester and haven’t finished it yet. It will be posted within the next few weeks! I wrote you an email with some preliminary items to include in a dental first aid kit. I hope that helps, Rebecca – Thanks for your email and comment! What Do Silver and White Fillings Look Like?